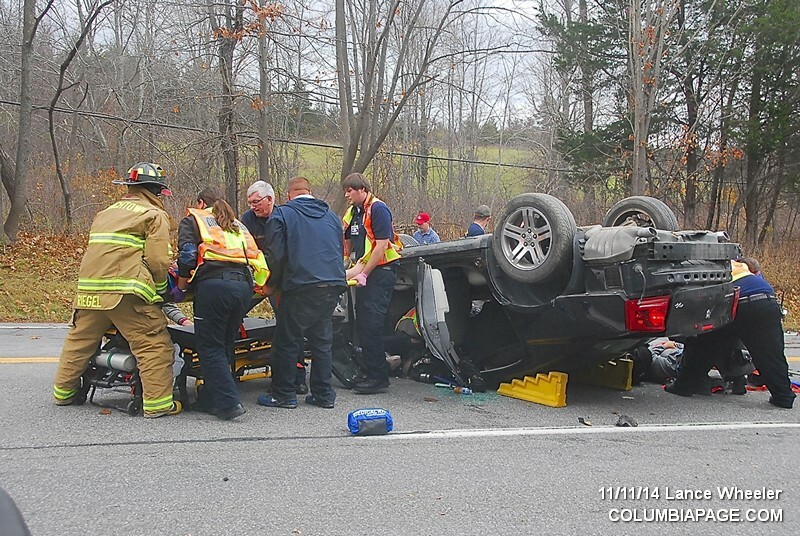 Columbia County 911 dispatched Churchtown Firefighters and Greenport Rescue at 11:05am for a reported rollover accident on Route 23 near the Yorkshire Motel in the Town of Claverack. 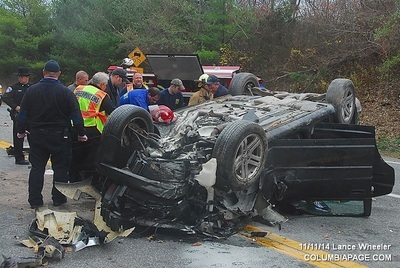 It was reported that the vehicle was on fire and that there was entrapment. A helicopter was placed on standby and then was requested to respond. Claverack Firefighters were requested to set up a landing zone for LifeNet 71 at their fire station.CC Community Rescue was requested the scene under mutual aid and responded with two ambulances. Four people were injured in the accident. One was flown to Albany Medical Center. 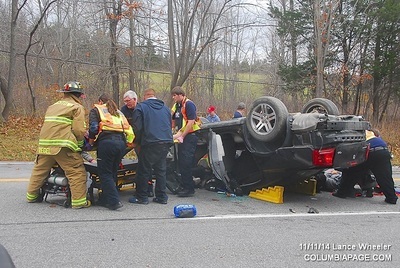 Another went by ground to Albany Medical Center and two were transported to CMH in Hudson. 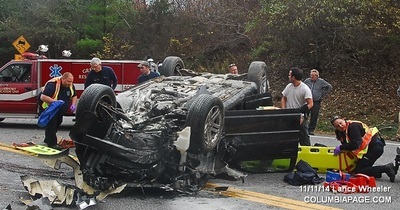 One subject who was assisting at the accident was cut by glass and refused medical treatment per Greenport Rescue. Route 23 was closed during the incident. New York State Department of Transportation was requested to respond to the scene with sand. Firefighters were back in service at 1:26pm.